Bob Carlton has devoted his career to helping Generation Z students develop and thrive. He's equal parts cheerleader and challenger, utilizing his experience and skills to guide high school and college students through the major transitions in their lives. He has a special talent and passion for recognizing and nurturing students' interests and aptitudes, and he brings that all to the table when mentoring students and recent graduates, helping them channel their strengths as they embark on their college and career journeys. 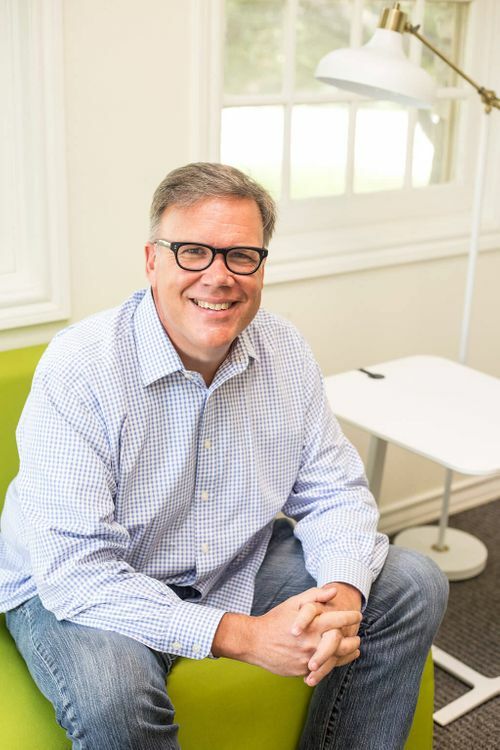 Bob's extensive knowledge of career possibilities and job search best practices began with his role in helping to build WetFeet, a career advice website for college students looking for support in launching their careers. Over the last 20 years, millions of students have used the WetFeet Insider Guides and WetFeet.com to guide their career launch. Additionally, his practical experience in a variety of industries allows him to provide students with real-world examples of future job opportunities. Countless young employees have cited working with Bob as one of the most meaningful and formative experiences of their careers. Bob grew up in Dallas, where he met his high school sweetheart, now wife and business partner, Lisa Bain Carlton. They are the proud parents of two adult daughters. When he's not at the office helping launch high school & college students, you can find him riding his bike while listening to a great podcast.